are doing the talking lately. segment that must now redefine itself to survive. of the situation. They want to control their own destiny." geographies, gain network efficiencies and increase scale. survive over the next several years." 500s in Los Angeles, Chicago and New York. of goods is only as good as your contract." how you can turn that information into revenue. If you don’t like one product, you can buy from others." an old switch and deployed a new one from DTI Technologies. (NVOP), a program designed to help employers hire veterans. register with the state employment office," he explains. essentially leasing them switch ports on an unbundled basis. arrangement with our underlying carrier." Haney & Ticknor, a telecommunications law firm. be a series of mergers to create mini "super regionals"
providers–and the wholesale buy rates available to them. will lead to massive consolidation, say industry analysts. class 4 tandem switches with remote maintenance. the vendor. No full-time, on-site technician is required. circuits. Does not include one-time installation charges. Lower prices for customers at the same margin. 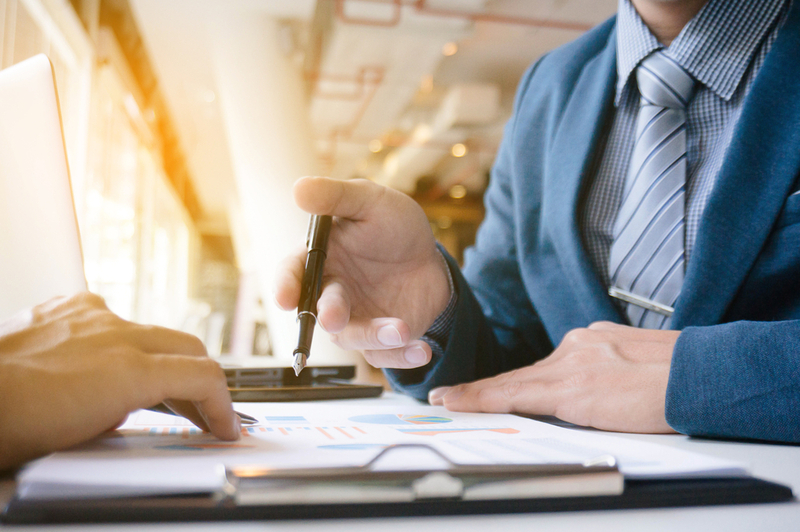 D&H Distributing's new senior director of VAR field sales will oversee business associated with several major D&H vendor partners in the SMB space. 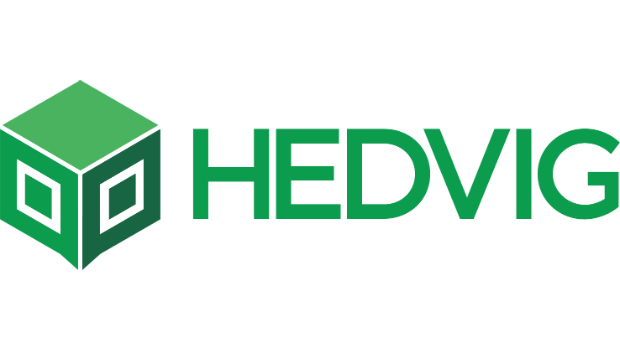 With the program, Hedvig joins forces with reseller partners across the United States and Europe. The global service provider router and switch revenue spiked 19 percent in the second quarter. Honorees are recognized for not only improving their organization's performance, but for how they have improved and contributed to the Varnex Signature SMB community as a whole.